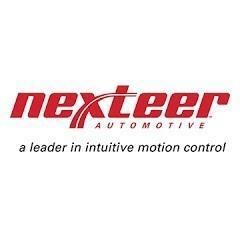 Nexteer Automotive is strengthening its steering system offerings with innovative cyber security technologies to protect against malicious intrusions and unverified steering commands. These cyber security technologies consist of specifically designed hardware modules on the semi-conductor level, as well as a multi-layered cryptographic software structure, that identifies and authorizes information and command flow between the steering system and other in-vehicle or external controllers. 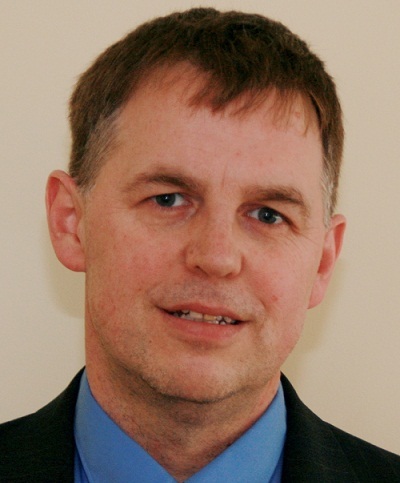 As vehicles adopt advanced electronics to enable automated driving, internet connectivity, and V2X communication, they become more susceptible to remote hacking. As a specialist in safety system integration, Nexteer is leveraging its in-house ownership of the design process and its long history of vehicle-level thinking to bring to market safety-critical products. 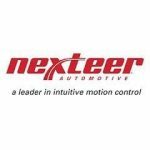 Nexteer has also cultivated an open engineering mindset for state-of-the-art and unconventional solutions to remain a leader in intuitive motion control. The company’s cyber security technologies are built using electrical architecture 4.0 to efficiently and accurately validate true steering commands and support multi-vehicle applications. The company’s cyber security technologies are also enablers of its latest automated driving products – Steering on DemandTM and Quiet Wheel SteeringTM. Both introductions utilize Nexteer steer-by-wire technology, eliminating the mechanical link between the road wheels and steering wheel. Steering on Demand enables the transition between driver and automated driving control, while also providing sport, comfort and manual override modes for a custom driving experience. Quiet Wheel Steering eliminates steering wheel rotation when a vehicle completes an automated directional change.